Oh, it&apos;s on! 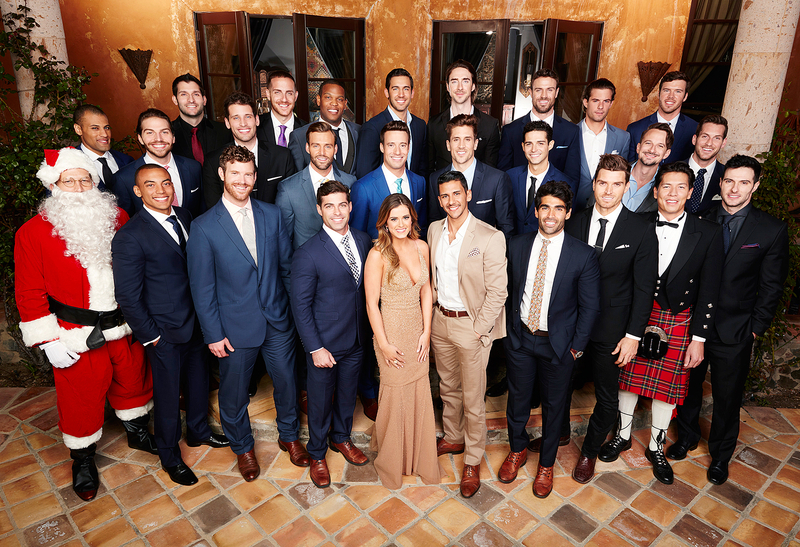 The suitors vying for JoJo Fletcher&apos;s heart on the upcoming 12th season of The Bachelorette were announced on Thursday, May 12 — and they&apos;re an eclectic bunch. Fletcher&apos;s suitors come from far and wide and range in age from 26 to 34. But it&apos;s their occupations that stick out the most. Some of the jobs listed include "hipster," "Bachelor superfan" and "Canadian." As Us Weekly exclusively revealed in March, Aaron Rodgers&apos; younger brother Jordan is already a favorite on the show. "He and JoJo are really hitting it off," a show source told Us of the former pro quarterback. "He’s a front-runner already." Fletcher, 25, previously appeared on season 20 of The Bachelor with Ben Higgins. She was left heartbroken in Jamaica when he chose flight attendant Lauren Bushnell over her in the final rose ceremony. The Bachelorette returns on ABC on Monday, May 23, at 9 p.m. ET. Tell Us: What do you think about Fletcher&apos;s contestants?